Thank you for your interest in becoming an NIU alumni volunteer. NIU is always looking for engaged alumni willing to volunteer their time and talents to help give back to their alma mater. 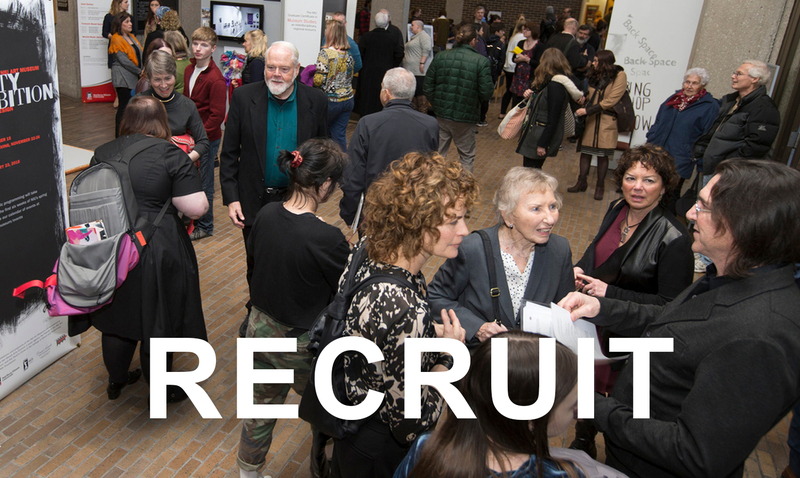 Please take a few moments to review the volunteer categories below before creating your NIU Nexus profile, which will allow us to contact you about upcoming volunteer opportunities that match your interests. 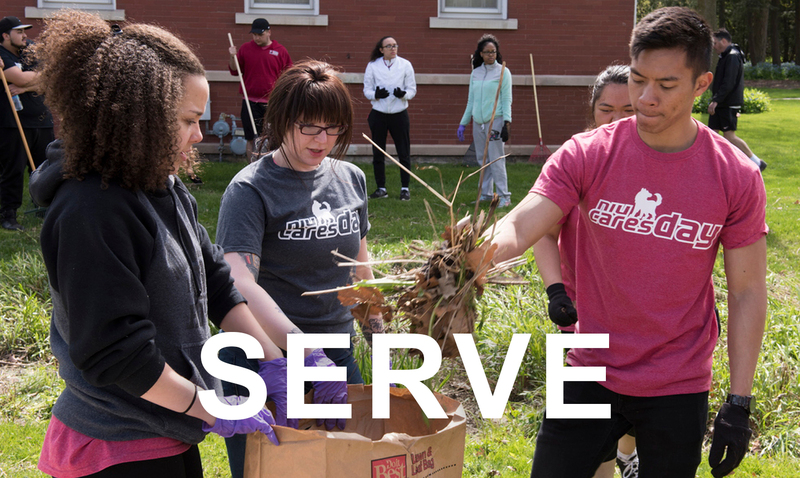 Or click here to view current volunteer opportunities with NIU. Thank you, and #GoHuskies! 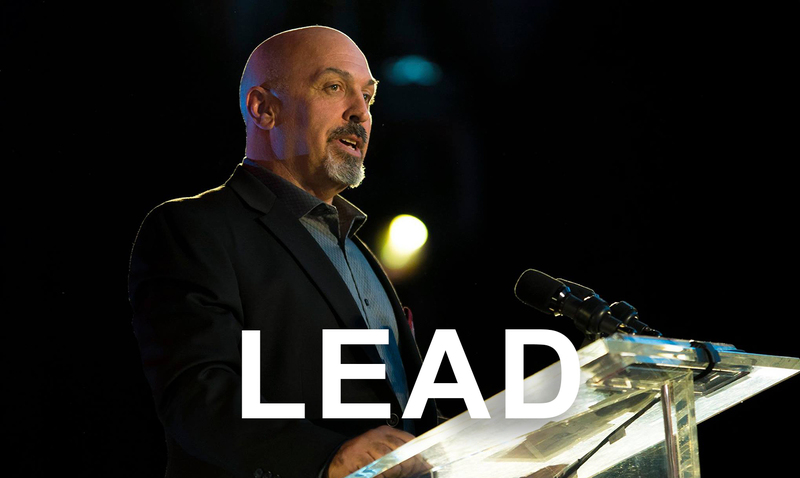 NIU Nexus serves as the connecting point (e.g. nexus) between alumni interested in volunteering with their alma mater and current volunteer opportunities that exist at NIU. 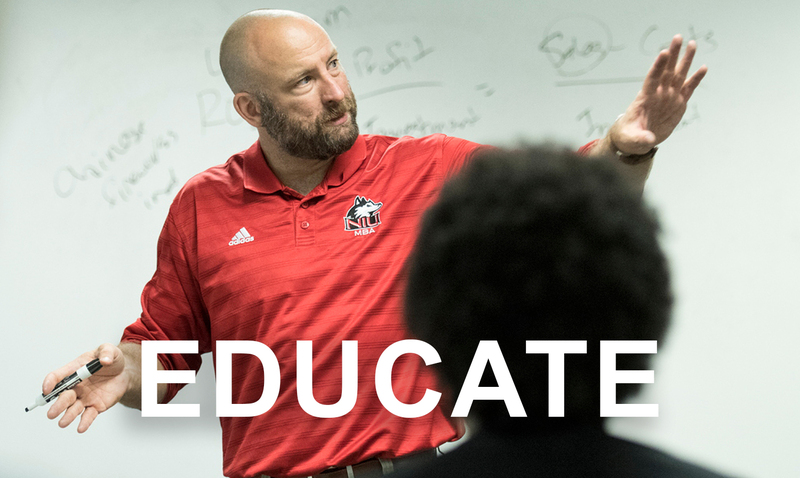 Alumni volunteers provide real value to NIU through a variety of volunteer roles and opportunities, ranging from prospective student recruitment to providing real-world job experience. Please review the volunteer categories below to find the best fit for your volunteering interests. 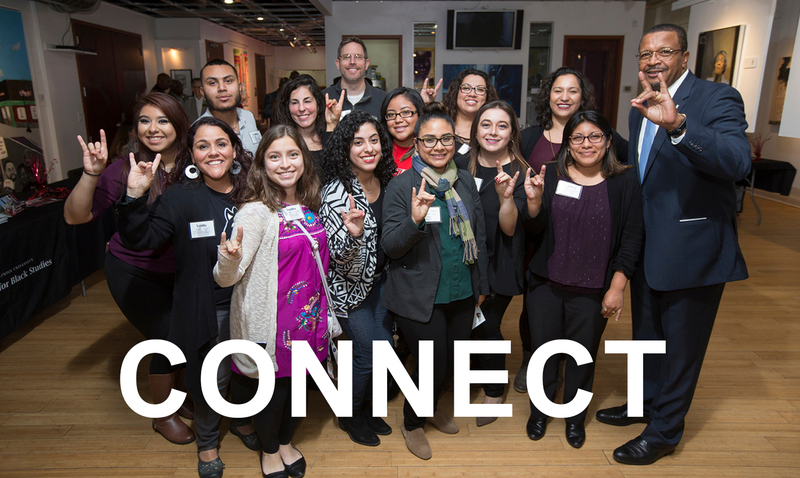 Alumni simply create an NIU Nexus profile with the NIU Alumni Association to help us understand your volunteer interests and professional expertise. 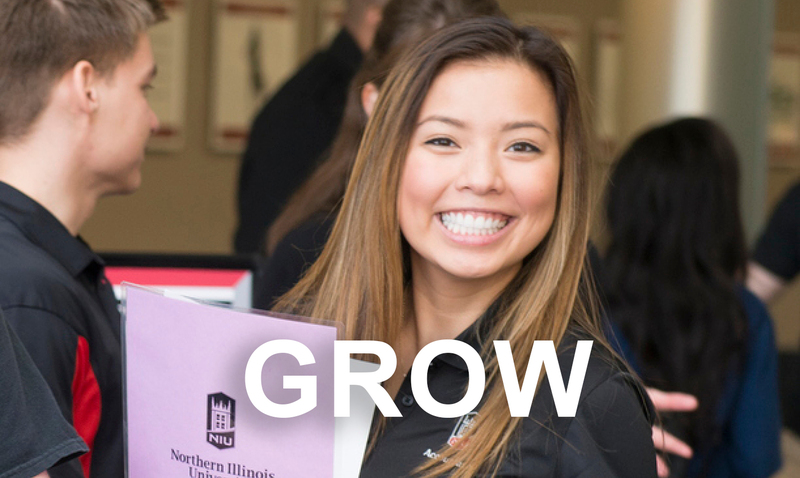 Upon completion, NIU Alumni Association staff will review your profile and then connect you with opportunities suited to your interests. 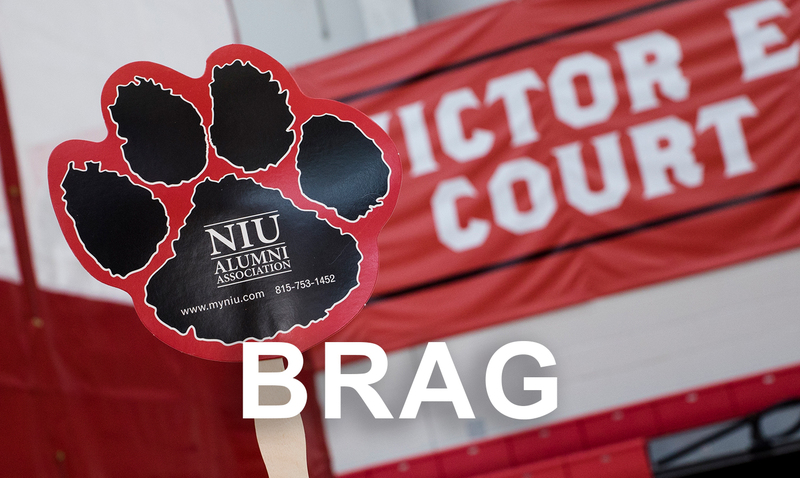 You may also click here to find the latest volunteer opportunities with NIU. If you currently volunteer with NIU through another opportunity please e-mail alums@niu.edu and let us know. Can I volunteer if I don't live near campus? Don't worry, we have a variety of volunteer opportunities that are appropriate for alumni at all stages and places in their lives! You can volunteer on campus, around the northern Illinois region or remotely. How can I apply for a thank-you gift for an alumni volunteer? Faculty, staff and students who utilize alumni volunteers are eligible for an NIU Nexus alumni volunteer appreciation pack. In order to apply, please complete this form. Still have questions? Contact Liz McKee, director of alumni volunteer engagement, at lmckee1@niu.edu or 815-753-7400. Help us grow the pack. 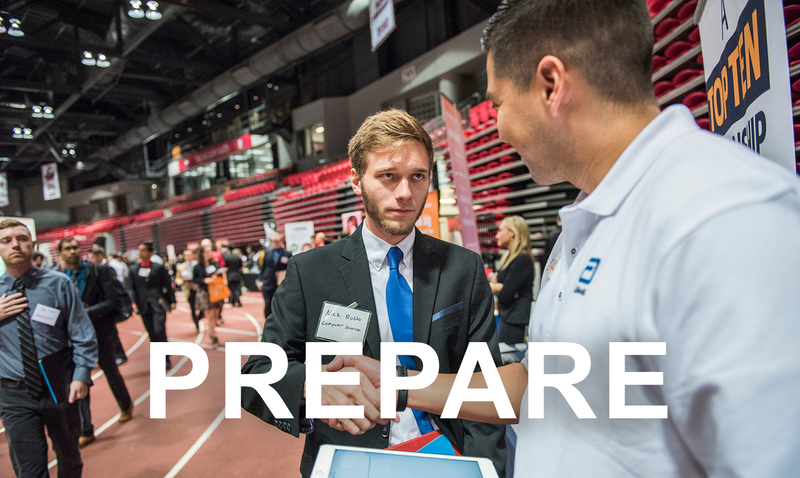 Share your success story with prospective NIU students through alumni-centered recruitment opportunities ranging from the simple act of referring a Huskie to NIU to hosting a sendoff in your area for new freshmen leaving for NIU, and much more. 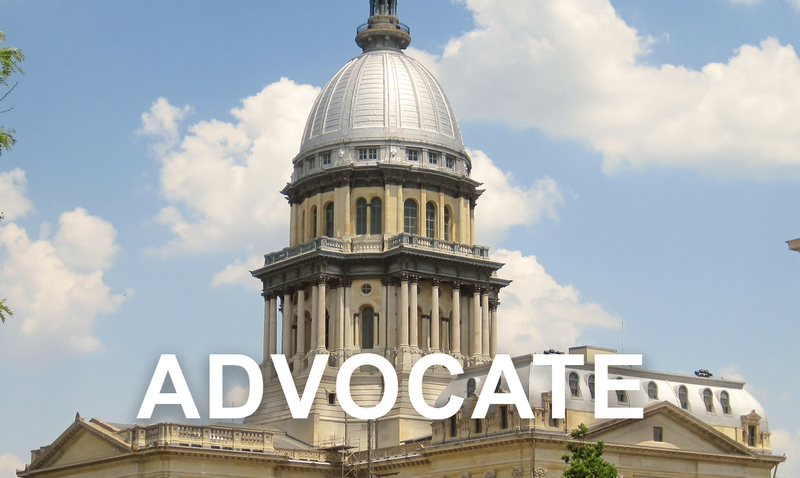 Keep your alma mater relevant in important political conversation through legislative advocacy at the state level.